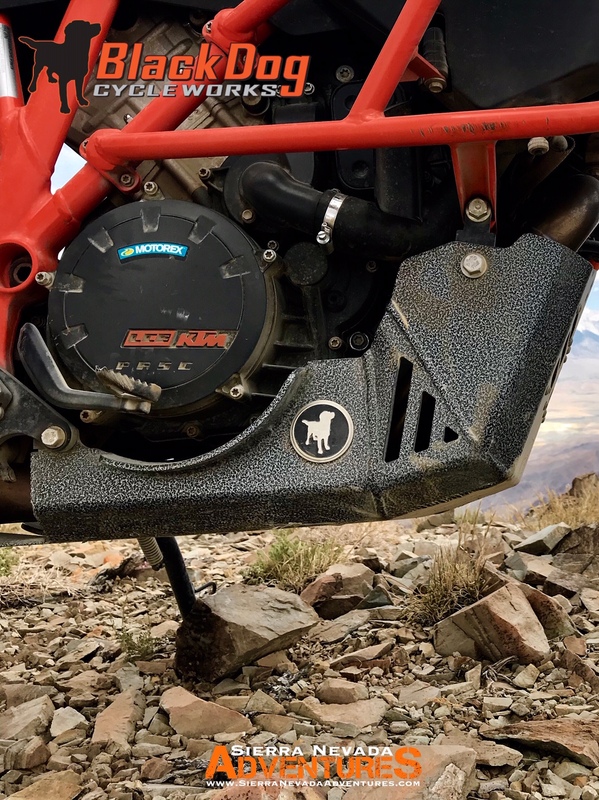 Black Dog Cycle Works (BDCW) hard parts and accessories proudly made in the U.S.A.
I’ve had the opportunity to test Black Dog Cycle Works Skid Plate in the most challenging conditions from mud, sand and rocks. I’m happy to report (BDCW) produce the ULTIMATE Skid Plates for true adventure. Black Dog Cycle Works produce rugged, bulletproof skid plates to provide the ULTIMATE protection for the most extreme conditions.